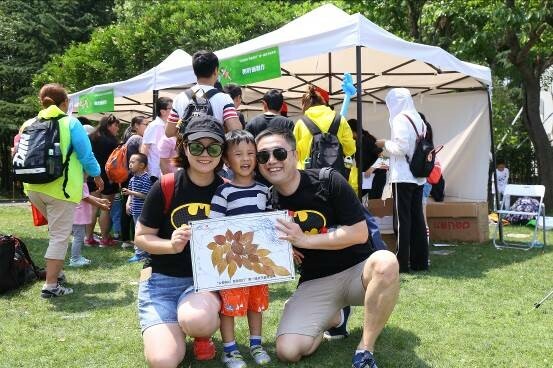 “Charity Activity with same will and action” parents-children carnival, co-sponsored by SSCLF and Shanghai He Shun Public Welfare Foundation, was held in Sheshan Forest Park in Shanghai on June 3. 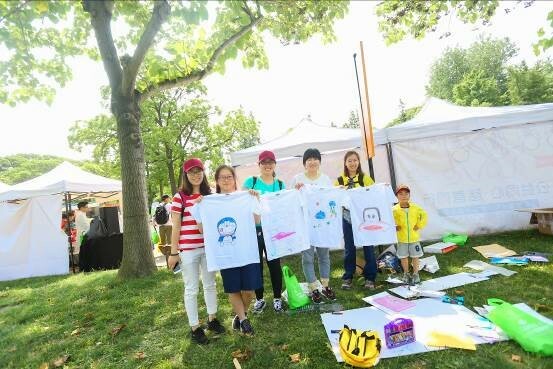 Nearly 300 families and caring companies’ employees participated in different types of hiking trips and various art activities. All the funds donated at the activity will be used to provide living and educational support for 200 students from poor families in 10 primary schools in Nyingchi Prefecture, Tibet. The carnival began at 9 o’clock in the morning. Colored satin ribbons decorating the whole venue, Deqing Yuzhen, a Tibetan blind child, sang the song of “On Top of the East Mountain”, as if the bridge of friendship set up between the children of Shanghai and Tibet. Shanghai He Shun Foundation’s “Donating money for education - Caring for poor children in Tibet” project was launched on SSCLF’s Spring Public Service Platform. The project aims to mobilize more caring people to help poor students in Nyingchi Prefecture, Tibet. 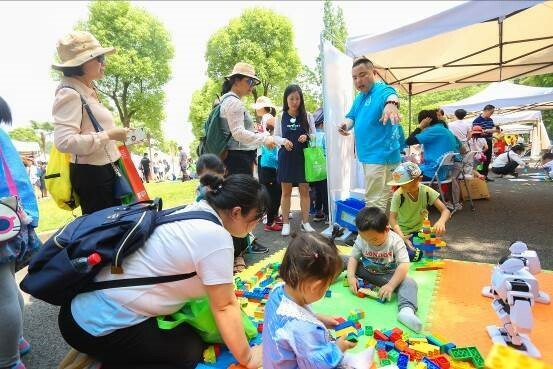 As an offline promotional event for the project, the parents-children carnival held in Sheshan Forest Park attracted a large number of families. Among them, the youngest kid, less than one year old, was in the arms of her mother completed a 3 km walking trip. 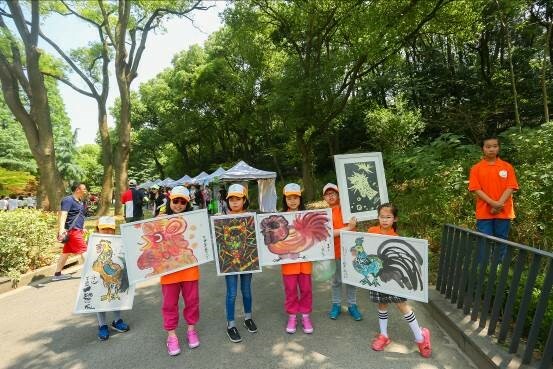 Along the hiking way, the organizers designed a series of activity links for children such as small photographers, hand-painted T-shirts and leaf painting, encouraging the children to create art works with their love and passion. 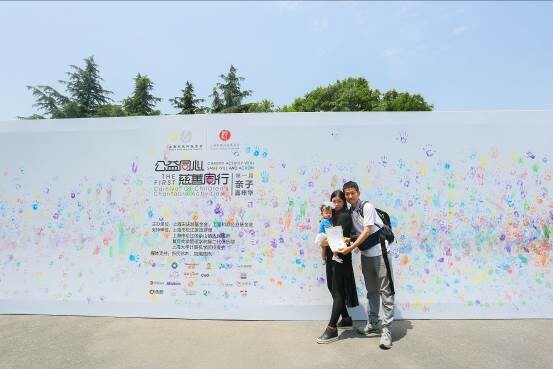 In addition, their art works will be on charity auction at appropriate time, the proceeds will support the poor students in Nyingchi Prefecture, Tibet.